France is a fabulous place to get married whatever your budget. 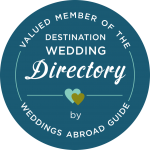 Less expensive than renting a venue in the UK and with the advantage of being able to buy your wine and champagne in the supermarket or going direct to the vineyard. 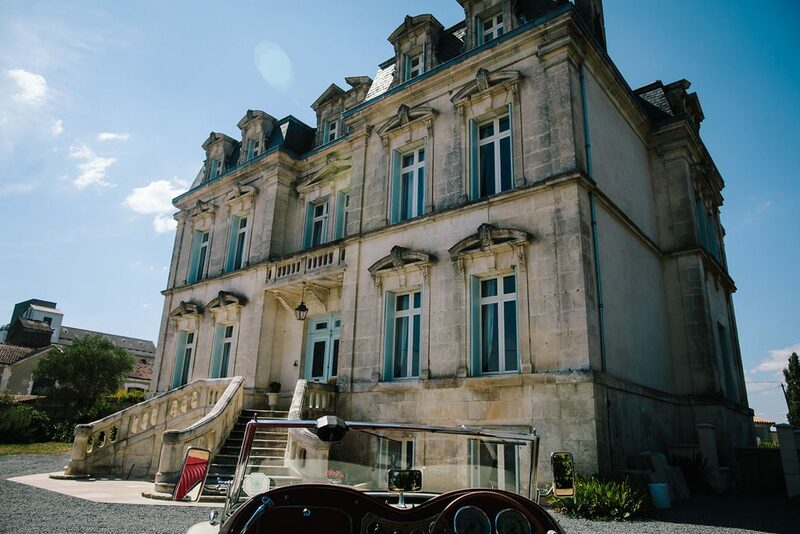 Generally, there is no corkage charged in France so if you are renting a chateau, country house or gite complex you can get a selection of superb wines and champagnes at a very reasonable price. When looking at venues in France either consider renting somewhere with plenty of accommodation for you and your guests or encourage them to book their accommodation as close as possible to the venue as taxis can be expensive and organising transport can be quite challenging. 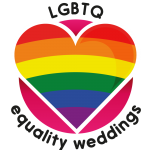 My advice is to get married legally in the country where you live and use a celebrant to conduct a symbolic ceremony in France. It can be done in secret so your guests feel they are actually seeing you get married. They’ll never know the difference. A good wedding planner will help you find and book your wedding vendors or maybe consider having an on-the-day coordinator, which is a service I am very happy to offer. Here guests can RSVP, check out local accommodation and transport, and see updates to help them with their involvement in the day. https://www.indiebotts.com/ihb/ will create a beautiful wedding website full of useful information for all your guests. For summer weddings, put fans and bottled water on their seats for the ceremony and provide shade for babies, young children or elderly relatives. I always recommend comfort baskets in the lavatories with paracetamol, plasters, indigestion tablets, deodorant etc. Scented candles and fresh flowers are always appreciated in the ladies toilets. Make sure your shoes are comfy and maybe consider a flat pair of sparkly sandals to change into later. 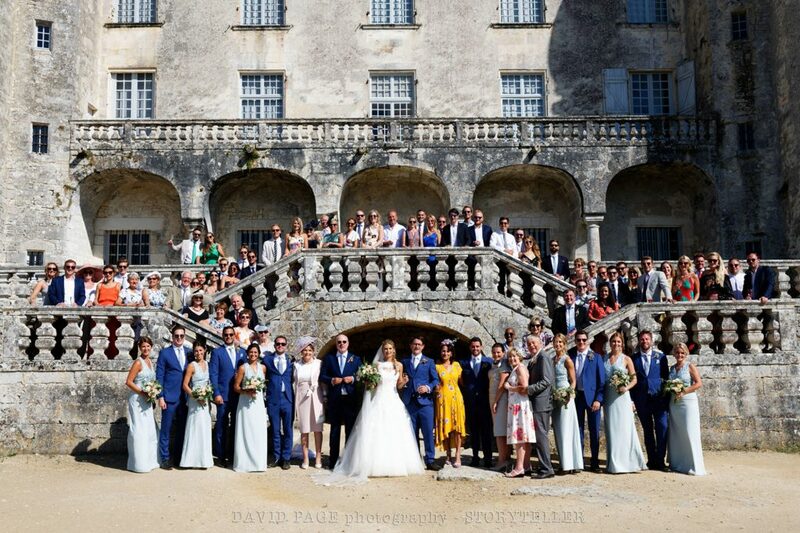 My job is not only to look after the couple but also their guests and I am often found offering plasters to guests who have tripped up in their heels, finding water for the photographer, walking the odd dog and generally making sure the day runs smoothly and is unforgettable. I am busy with enquiries for 2019 and 2020 but I still have some availability if you’d like to get in touch. http://www.besteventscompany.com/rsvp/ As a Christmas advent gift there’s a 5% discount for readers of this post. See you in France. Day 24 – That’s all folks! Day 22 – 10 Top Tips for finding your perfect Venue.